* Note: Fields with an asterisk require an entry. 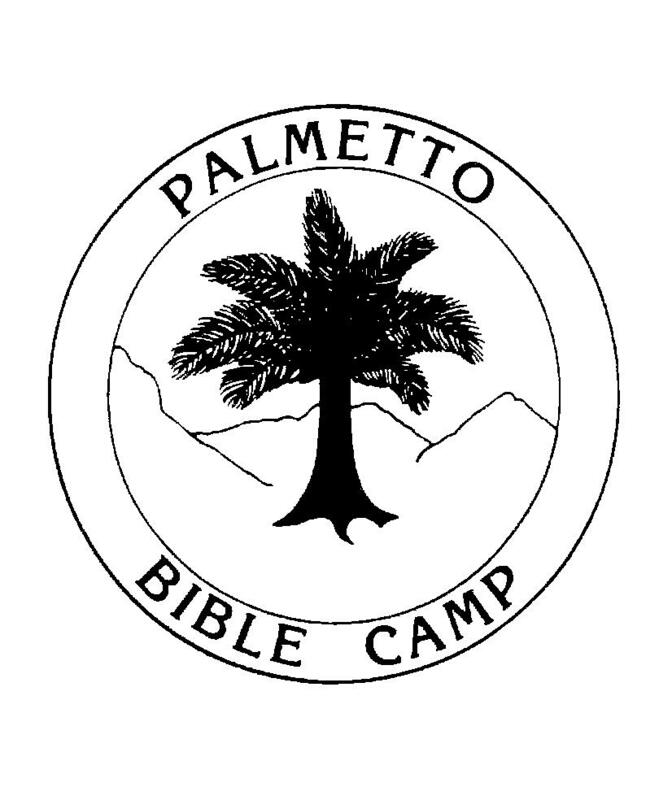 Palmetto Bible Camp is staffed by volunteers who are not trained in handing special needs of campers with moderate to severe developmental disorders or sensory challenges. If you have any questions, please contact us and we can discuss the specifics of your situation. Registration Amount You are Paying Today? Note: $75 is non-refundable in the event you cancel your registration.